Daniel serves as the Vice Chair of the Board of Directors. 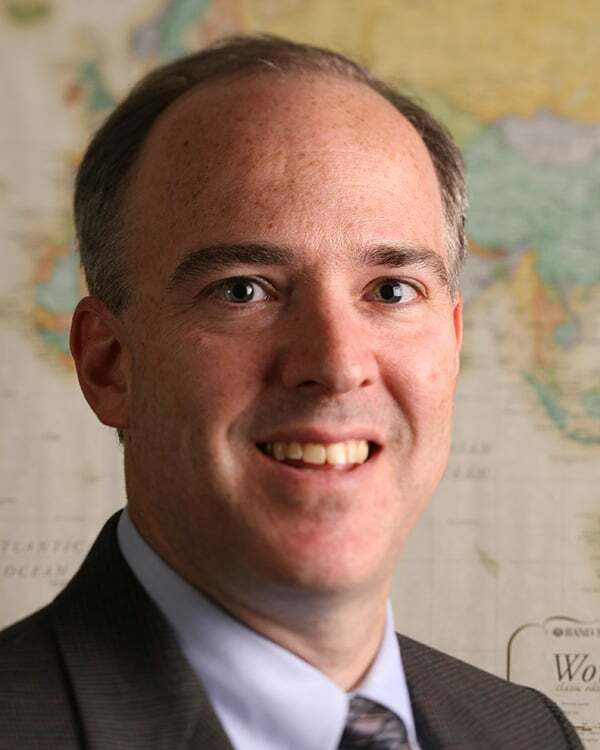 Daniel Philpott (Ph.D. Harvard, 1996) is a Professor of Political Science at the University of Notre Dame. He pursues interests in international relations, political philosophy, and peace studies. His research focuses on reconciliation in politics. His books include Just and Unjust Peace: An Ethic of Political Reconciliation (Oxford University Press, 2012), which derives from theological and philosophical roots an ethic of reconciliation that offers concrete guidelines to political orders facing pasts of authoritarianism, civil war, and genocide. On the same topic, Philpott has edited The Politics of Past Evil: Religion, Reconciliation, and Transitional Justice (Notre Dame, 2006). Philpott also directs a research program on religion and reconciliation at the Kroc Institute. Philpott also specializes in religion and global politics. With Timothy Samuel Shah and Monica Duffy Toft, he co-wrote God's Century: Resurgent Religion and Global Politics (W.W. Norton, 2011), which documents a resurgence of religion in global politics over the past generation and seeks to explain why religious actors take on diverse political pursuits including democratization, peace, reconciliation, civil war, and terrorism. With Gerard F. Powers, he also edited Strategies of Peace (Oxford University Press), a collection of essays on strategic peacebuilding authored primarily by Kroc Institute faculty. By conducting work in faith-based reconciliation around the globe, Philpott pursues an activist dimension of his scholarly interests. Between 2000 and 2006, he traveled regularly to Kashmir as a senior associate of the International Center for Religion and Diplomacy. He now trains political and religious leaders in reconciliation in Burundi and the broader Great Lakes region of Africa under the auspices of the Catholic Peacebuilding Network. Philpott’s first book, Revolutions in Sovereignty: How Ideas Shaped Modern International Relations (Princeton University Press, 2001), is a historical account of how ideas about justice and legitimate authority fashioned the global sovereign states system. Reflecting his interests in political theory, ethics, and international relations, he also has written about the morality of self-determination, religious freedom and American foreign policy, transitional justice, and Catholicism and global politics. Philpott has published articles in The American Political Science Review, World Politics, Ethics, The Journal of Democracy, The National Interest, America, First Things, Political Studies, The Journal of International Affairs, The Review of Faith and International Affairs, Security Studies, and the Annual Review of Political Science. He has held fellowships at Harvard University, Princeton University, the University of Virginia, the Erasmus Institute at Notre Dame, the Hertie School of Governance, and the Wissenschaftzentrum Berlin, with the latter two on a fellowship from the Alexander von Humboldt Foundation.